Eyebrows may not be the most talked about feature of a woman's face – until they are dramatically different. Eyebrow fashion has been constantly changing throughout history – from bushy thick eyebrows being in vogue to becoming completely unacceptable. But the unibrow or monobrow has always been considered a bold statement, no matter what era of fashion. The first look of the Deepika Padukone's Padmavati, which was released recently, proves that. In it, Deepika, as queen Padmavati, is shown sporting a unibrow (as did the actual queen). The look has garnered a lot of praise from people all over the internet, for sticking to historical accuracy and not beautifying it to match Bollywood's beauty standards. Historically, thick bushy eyebrows have come and gone but unibrows have still stuck out. Threading excess facial hair seems to have originated from ancient Persia (present-day Iran), where threading was the mark of a girl transitioning into womanhood. 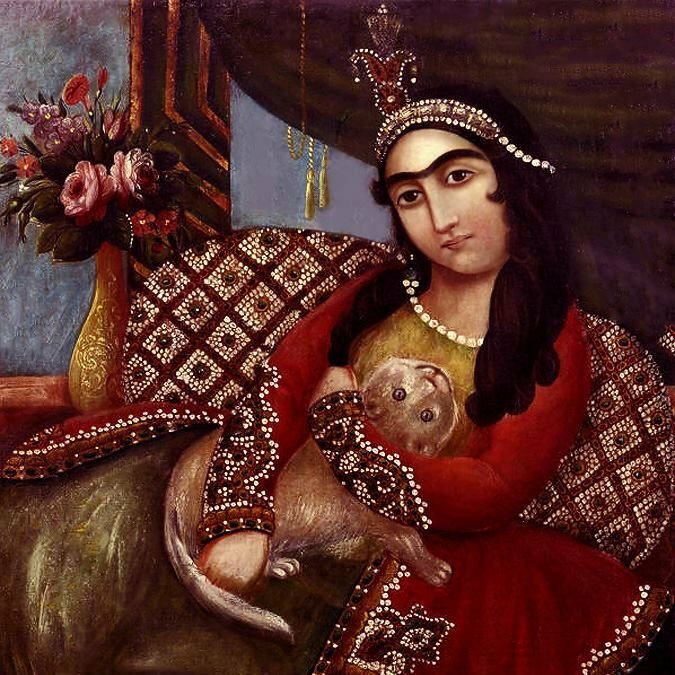 But even the Persians later changed their tastes, in favour of the unibrow, in the 1700s. The ancient Greeks, too, believed in going au naturel when it came to eyebrows. Greek women would even use a dark pigment, usually antimony, to colour in their eyebrows and make them look thicker and joint in the centre. But this kind of acceptance and celebration of the unibrow seems to have stopped around the medieval ages, when women believed that the forehead was the most prominent feature of the face, and would shape their eyebrows very thin in order to accentuate the forehead. The trend kept going, with untamed, thicker eyebrows intermittently coming back in vogue in the 70s, 80s, and 2010s (thank you, Cara Delevigne). 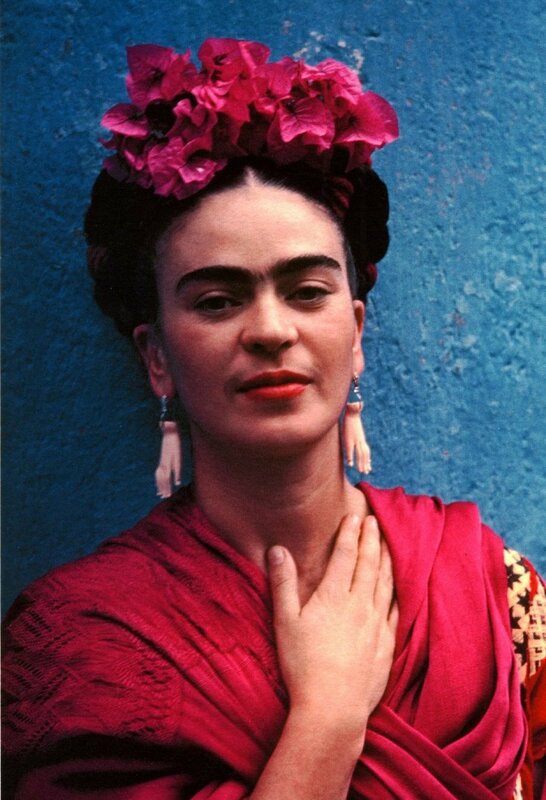 Artist Frida Kahlo's unibrow became quite the iconic symbol for women, fighting against the unreasonable beauty standards that they are usually held up to. Because even in films, when trying to depict a woman who is unattractive and unpolished, she is usually given a unibrow or really thick, unshaped brows, which, when threaded, miraculously make her beautiful. But there are some films, where the unibrow was used without its usual connotation of ugliness – Kajol in Dilwale Dulhaniya Lejayenge, for example. For the longest time, Kajol did not get rid of the unibrow, giving women in India the confidence to own their brow style. People are born with unibrows, and not everyone has them – so maybe we should treat them just like any other body part (which are also different for different people), instead of celebrating it and isolating the look even more. Maybe if we don't make it stand out, for good or bad reasons, people with unibrows will be more confident in flaunting it and not changing the way they look to suit our standards.